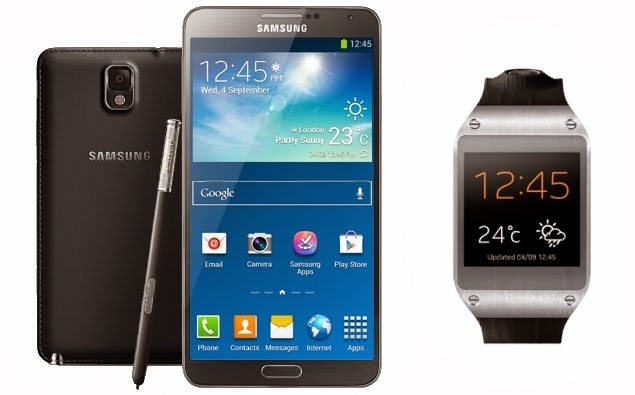 Samsung Electronics Co. Ltd. has today released the GALAXY Note 3 and GALAXY Gear smart watch in New Zealand. The GALAXY Note 3 is Samsung’s unique and powerful new smartphone. The GALAXY Gear the hotly-awaited Samsung smart watch, a wearable companion device. The devices offer users more efficient and effective smart device experiences, with increased freedom and more powerful multitasking. According to Samsung’s IT and Mobile Sales Director Josh Delgado, “Samsung’s on-going smart device innovation leadership reflects our commitment to listening to our consumers who want their mobile devices to help make their daily lives easier, faster and more enjoyable.